Oct. 14, 2016 – San Diego, CA — A new study shows IVC filters provide no additional life-saving benefits to trauma patients at risk for blood clots. The single-center study, published online Sept. 28 in JAMA Surgery, used patient data from Boston University’s medical center to determine whether IVC filters affected overall mortality rates in trauma patients at risk for blood clots, including deep vein thrombosis and pulmonary embolism. The use of IVC filters has been increasing despite a lack of high-quality evidence to demonstrate their efficacy, study authors noted. To carry out their study, researchers looked at roughly 450 trauma patients who had an IVC filter placed at Boston Medical Center between 2003 and 2012 and compared their mortality rates with more than 1,300 trauma patients who did not have a filter implanted. During the mean follow-up period of 3.8 years, researchers found no significant difference in mortality rates between the two groups, regardless of whether deep vein thrombosis or pulmonary embolism existed at the time of implantation or not. This means IVC filters do not seem to provide additional life-saving benefits to trauma patients. In addition, researchers found only 8% of those roughly 450 patients had their IVC filters removed during the follow-up period. This is a concerning trend, considering the U.S. Food and Drug Administration issued warnings about the dangers of leaving IVC filters in place for too long. In 2014, the FDA issued a safety communication highlighting the risks of leaving IVC filters inside patients for longer than is necessary. The agency said at a certain point, the risks of having an IVC filter implanted outweigh the benefits and recommended doctors retrieve filters once a person’s risk for blood clots had subsided. The study authors seemed troubled by the low rate of retrieval, as well, especially since their results show IVC filters may not provide any additional life-saving benefit to trauma patients anyway. “The research herein demonstrates no significant difference in survival in trauma patients with vs without placement of an IVC filter, whether in the presence or absence of venous thrombosis. 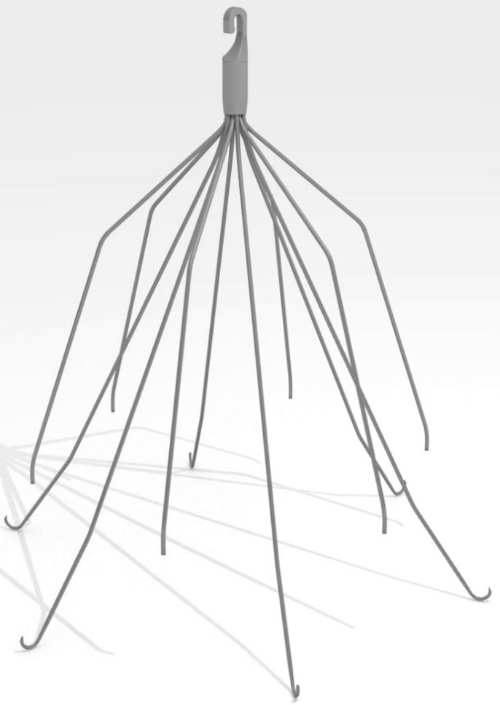 The use of IVC filters in this population should be reexamined because filter removal rates are low and there is increased risk of morbidity in patients with filters that remain in place,” the authors wrote. IVC filters are small, cage-like devices placed in patients at risk for certain blood clots, including deep vein thrombosis and pulmonary embolism. The filter is implanted inside the inferior vena cava, a large vein that carries blood from the lower body into the heart. IVC filters are the subject of numerous lawsuits alleging the device can cause serious and sometimes deadly health problems, including breakage of the device and migration of the device outside of the vena cava.